Underage drinking is a major issue among U.S. teens, according to the Centers for Disease Control and Prevention (CDC). Over 4,300 kids under the age of 21 die every year from the effects of alcohol consumption. 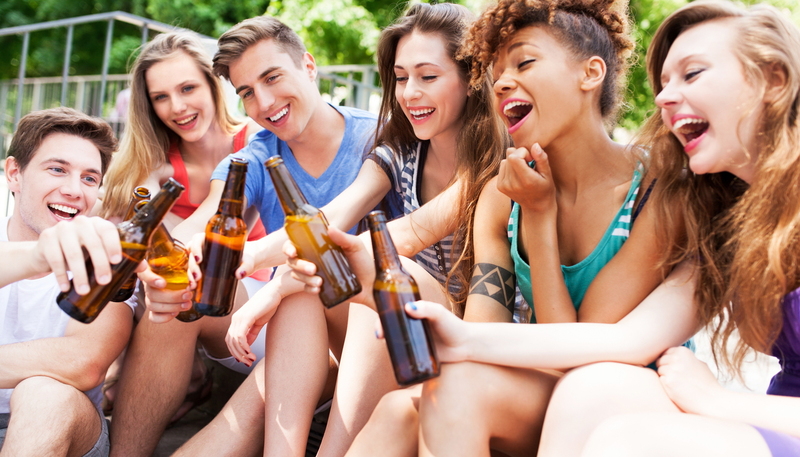 Underage drinkers (kids between 12 and 20 years of age) are responsible for a staggering 11 percent of all the alcohol consumed each year in the U.S. Additionally, the CDC reports that most of this underage drinking involves risky binge drinking, where large quantities of alcohol are consumed over a short period of time. Considering the near-epidemic proportions of alcohol abuse among teens and preteens, what can parents do? Prevention is a key component of helping kids stay away from alcohol until they are of age. Underage drinking has a number of very serious risks, including permanent brain damage. 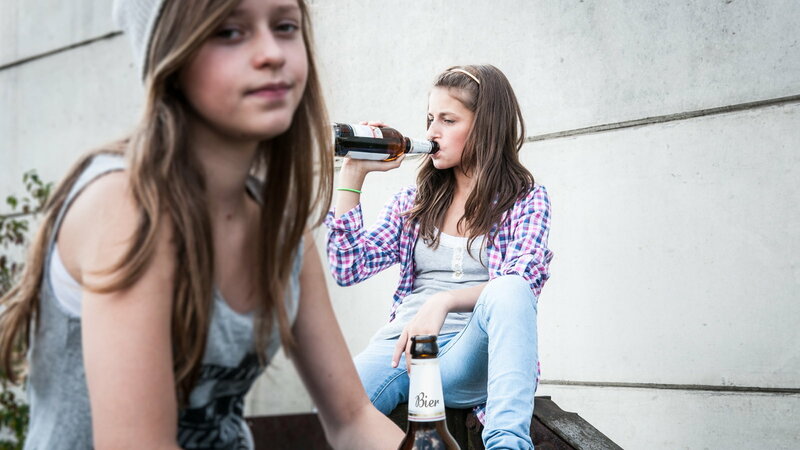 Experts have noted that when underage kids drink, the alcohol blocks certain vital brain connections from forming. This can lead to issues that affect them long term, in areas like relationship development, learning, reasoning and judgment, emotional balance and more. Serious or life-threatening injuries - Did you know that in 2008 (the last time the count was taken, according to the National Institute on Alcohol Abuse and Alcoholism), more than 190,000 kids were rushed to the ER for alcohol-related injuries? Judgment/reasoning problems - Kids who drink make very bad decisions. While under the influence of alcohol, kids have been shown to engage in risky behaviors like drinking and driving, drug use, acts of violence, and sexual activities. Additionally, kids who drink are more likely to be sexually assaulted. Death - Thousands of teens and preteens die annually from alcohol-related issues like automobile crashes, suicide, assault or murder, alcohol poisoning, and other accidents like falling, burns, and drowning. Addiction - Kids who drink before their brains have fully developed have a significantly higher likelihood of becoming alcoholics because their still-developing brains may continue to crave alcohol.